The Australian Family Law Conference is being held at the brand new Pullman Nadi Bay Resort & Spa. 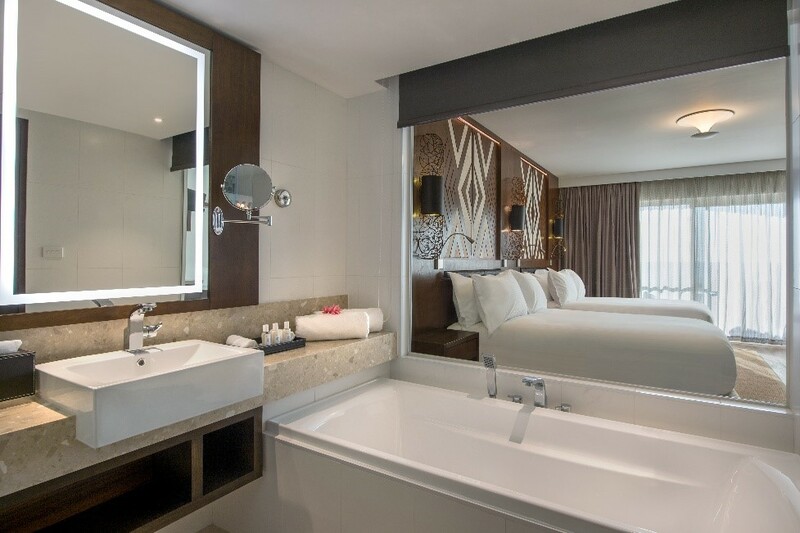 The Pullman Nadi Bay Resort & Spa is located on the beachfront of the beautiful Wailoaloa Bay, just a short drive from both Nadi International Airport and Port Denarau Marina. The resort facilities include four restaurants, three bars (including swim up pool bar), two swimming pools (including the main pool and an adults only pool) and day spa. 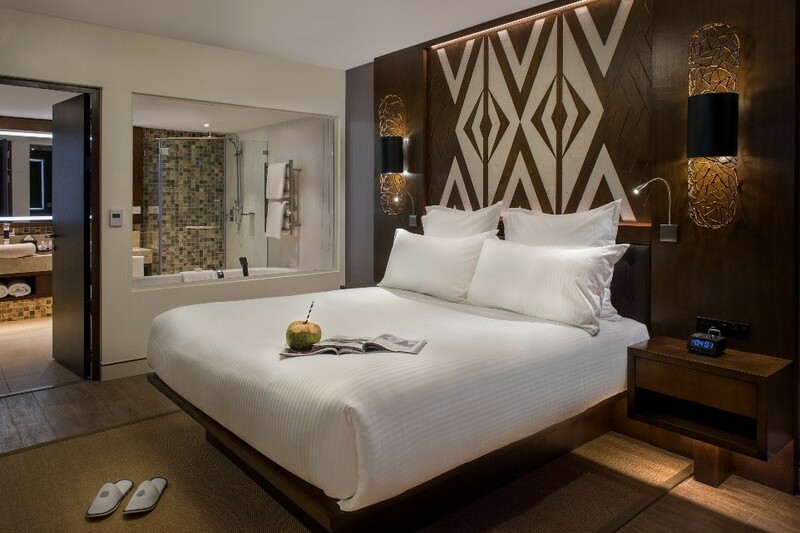 The Pullman Nadi Bay Resort & Spa’s website is being developed as the hotel is finalised. The website can be found here and their Facebook page can be found by clicking here. We have negotiated discounted rates for delegates attending the Australian Family Lawyers conference. 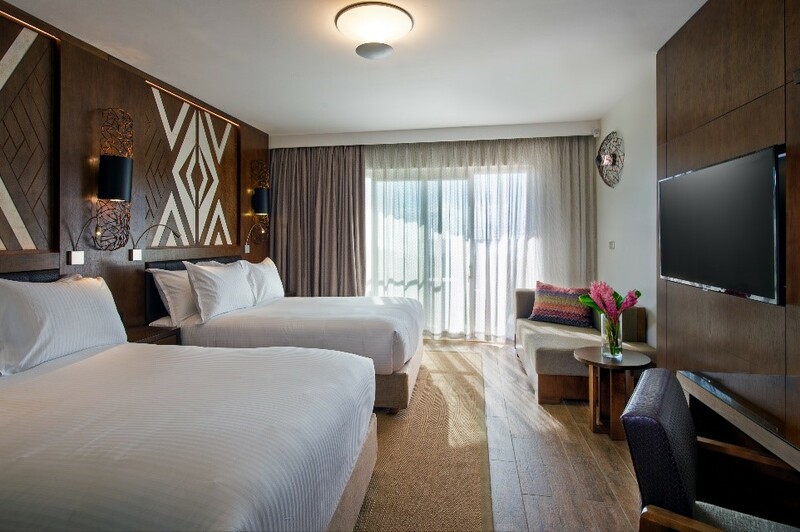 Please note: discounted room rates are subject to availability and are only valid for bookings made until the 5th of April 2019 after which all room reservations will become subject to availability and the prevailing rate at time of booking. The conference rates are valid for bookings from 4th June to 14th June for guests wishing to extend their stay. The room options currently available are listed below. Other options may become available as construction of the hotel is completed. Please check with the hotel for further details. Prices will be charged in Fijian dollars with approximate Australian dollar amounts provided as an indication only. Prices include breakfast for one or two people, all taxes, and WiFi. Superior (Garden View) and Deluxe (Pool View) accommodation rooms are identical in size (35m2), layout (1 King or Two Double beds) and facilities (work desk, mini-bar, etc). The only difference being your preference in location and view – garden view being quieter and pool view being a bit busier. Rooms have filtered ocean views and all have balconies or small patio areas. All rooms are air-conditioned, have 49 inch TV’s, and a lift is available for those rooms not located on the ground floor.